Note: I tried this on my iPhone 7 Plus and iPhone 6s, however it should work on older iPhones as well as the new iPhone 8, 8 Plus and iPhone X. 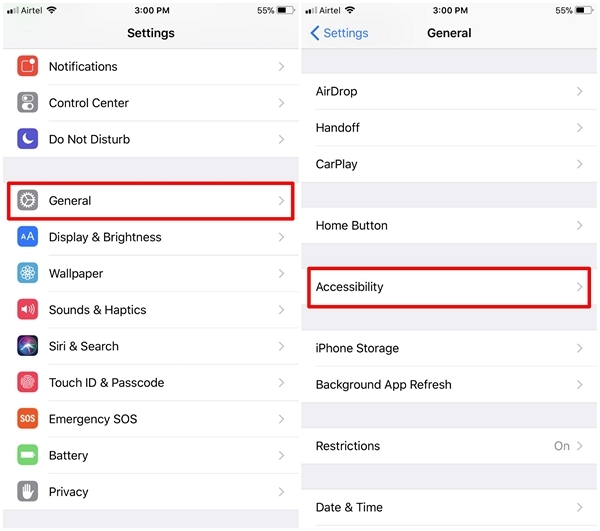 Go to Settings on your iPhone and head over to the “General” settings. Once done, tap on “Accessibility”. 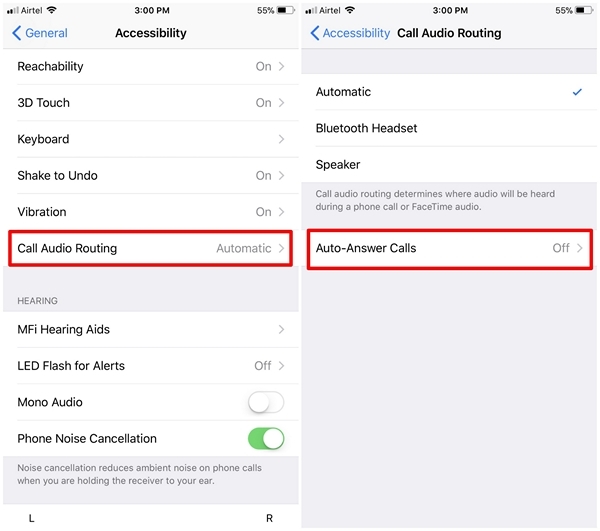 Here, scroll down a little bit in the accessibility section and tap on “Call Audio Routing”. Now, you’ll be able to proceed to the “Auto-Answer Calls” section. In this menu, you can use the toggle to enable or disable “Auto-Answer Calls” feature. 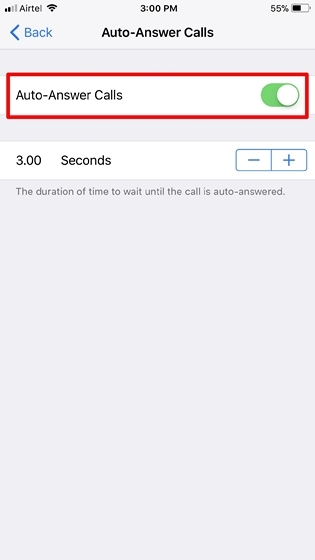 Once you’ve enabled it, you can adjust the duration of the time your iPhone should wait until the call is auto-answered. By default, this is set to 3 seconds, but you could choose anywhere from 0 to 60 seconds by simply tapping the “+” and “-” icons. Apple has introduced plenty of new features in iOS 11, and personally I’ve found this feature to be one of the most useful. From now on, you don’t have to worry about the dirty hand that was stopping you from picking up a phone call from your boss or loved ones. Also, if you’re too lazy to pick up phone calls, this is a great feature that you can take advantage of. The ability to customize the time duration that your iPhone should wait before it picks up the call is what makes this feature stand out. That being said, we’d have loved it if there was a quick toggle in the Control Center to quickly enable/disable it, instead of having to dig deep inside the iPhone’s settings. So, have you guys enabled Auto-Answer calls, or am I the only lazy person here? Do let us know in the comments section down below, as we’d love to know what you guys think.